“Pura vida means choosing the path of happiness regardless of your circumstances. You can say pura vida on a sunny day as appropriately as you can in a storm. You can say pura vida when you’re falling in love and when you’re heartbroken. You can choose to see the pura vida in every single situation that life delivers you. I can’t imagine anything more beautiful or worthwhile than that”. In Costa Rica, literally meaning ‘rich coast’, the rivers are the roads, nature is the soundtrack and the people welcome you as part of their family. The nation’s mantra, pura vida or pure life, essentially sums up the aspirations of the Ticos, who celebrate life and the unspoiled beauty of their country. The foundation of this comes from a combination of luxuriant rainforests, pristine beaches and incredible biodiversity, with a spirit of hospitality that’s both wonderfully warm and perfectly chilled. 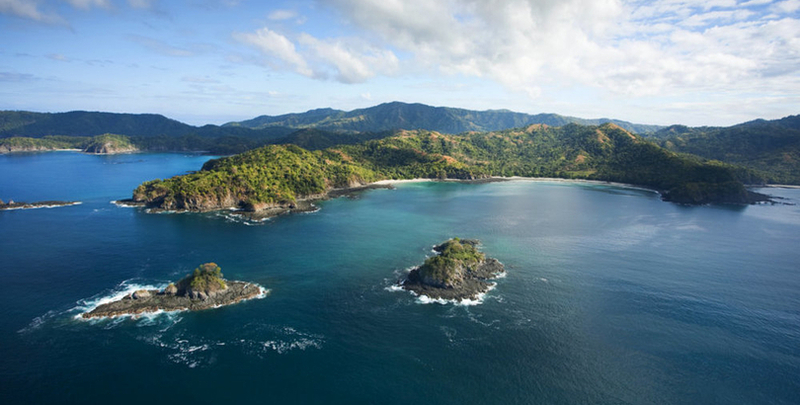 Whether you’re a family hoping to get closer to nature or a group of adrenaline junkies, Costa Rica offers a multitude of adventurous ways to explore each distinctly different ecosystem. From the Rio Reventazón, with its world-class rafting and mountain biking, you can head north to hike in the jungle around La Fortuna. Along these superb trails, the humid air is heavy with exotic scents. Unfamiliar creaks, croaks, squawks and howls soon become completely decipherable and part of the magic. There’s great walking and biking around Arenal Volcano. Fly over the smouldering giant by helicopter or hike up through old lava flows as the sun sets. Ease into a private, volcano-heated hot pool to subvert the adrenaline rush and unwind, cocktail in hand. Next, zip-line through the canopy in Monteverde Cloud Forest, cheered on by toucans. Head west to where the Pacific surf’s up and discover the joys of riding the waves with a pro. Alternatively, fly south to hike river and rainforest trails in Corcovado National Park, keeping an eye out for tapirs, jaguars and scarlet macaws. 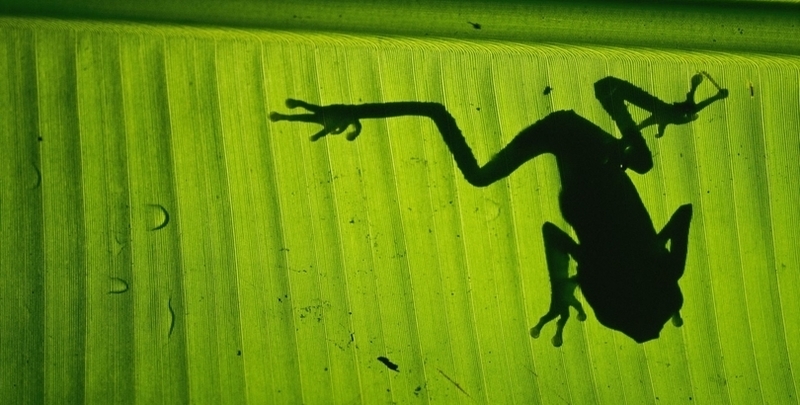 To crown your eco-journey, hit the Caribbean coast and Tortuguero National Park. Sail on your private yacht as the crew looks after everything with ease and precision or unwind in your luxurious Crusoe-style beach house with a bale of leatherback turtles lounging nearby – what we create is your unique vision of the “pure life”. Costa Rica is not just a destination, it is a sensory journey. Ease into its gentle rhythm, attune to nature’s orchestra and you will leave with a true sense of the meaning of Pura Vida.